I’m currently preparing for our family holiday (6 more sleeps!) but before I go, I really wanted to tell you about an event I attended not too long ago. It was hosted by the lovely Catherine, one of Arbonne’s independent consultants, in a beautiful location near my house. 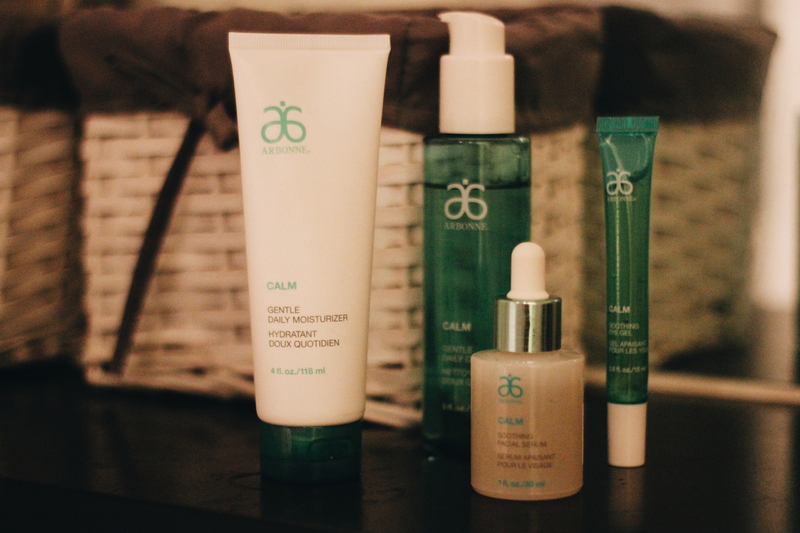 Arbonne is a brand I had never heard of before, but I’m glad I attended the workshop. It was an afternoon of discovery, skin care and cosmetics chit chat, meeting new people and of course a great occasion to find out more about the brand and all its products – and they do sell quite a few things.